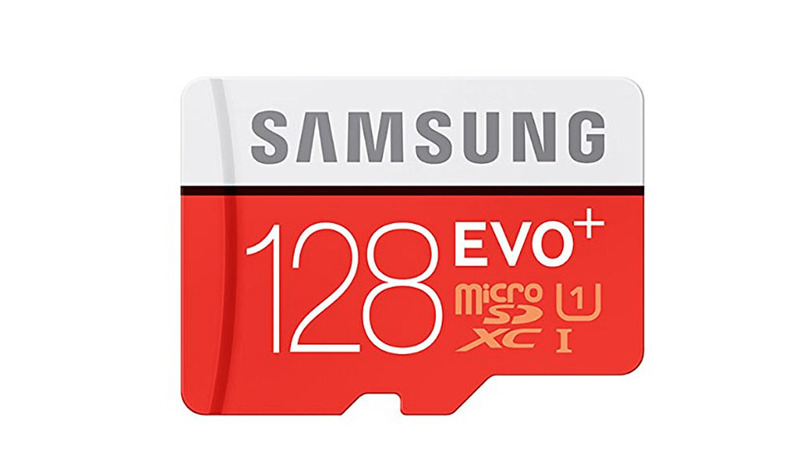 Over on Amazon, a Samsung microSD card weighing in at 128GB is on sale for only $37. That’s down from a listed price of $103. As for specs, this microSD card is of Samsung’s Evo+ line, Class 10, and is also waterproof. It’s crazy to think how inexpensive portable storage is becoming, considering some companies will charge you up to an extra $100 for additional built-in memory. Because of that, we typically recommend buying a 32GB device, then just slapping in expandable storage, so long as your device supports it. If you need to bring a bit more storage to your device, have at it.